At Florida Dental Implant & Aesthetic Center, we want to help you achieve the smile you’ve always dreamed of with our professional dental implant service. To that end, our dedicated team is here to help you with financing options to ensure that you get the dental implants you need. No matter your personal circumstances, Dr. Zaman and the team at Florida Dental Implant & Aesthetic Center want to help you look your best! We work with CareCredit, Lending Club. We accept all major credit cards (American Express, Discover, MasterCard and Visa) in addition to cash and checks. If you have any questions or need any additional information about our financing options, please don’t hesitate to contact us at 407-988-2003. 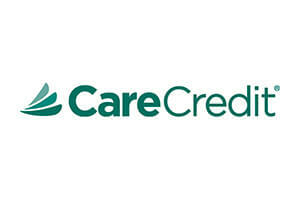 CareCredit™ offers patients a special financing promotional plan every time the card is used. 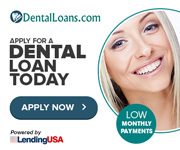 They have low monthly payment options and no up-front costs or pre-payment penalties. 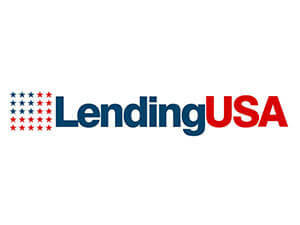 LendingUSA offers patients to choose from: 36 or 60 months extended repayment plans, and no-interest plans if paid in full within 6 months.